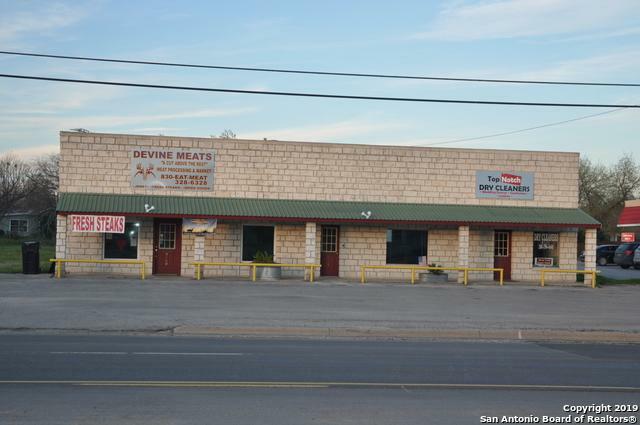 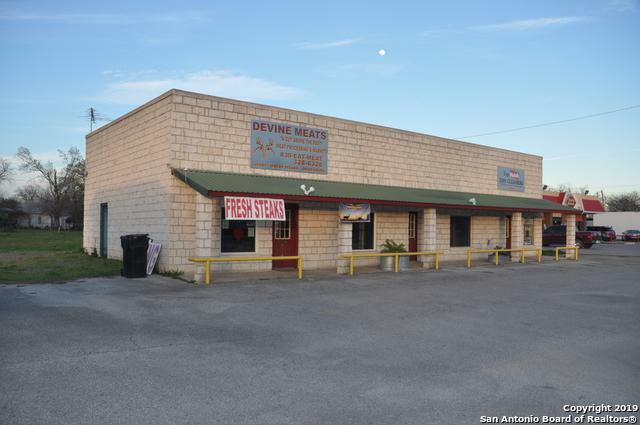 Commercial building located on HWY 173 in Devine - great location - next to Dairy Queen - building sits on large lot - over 1/2 acre - has 3 units - 2 are currently rented. 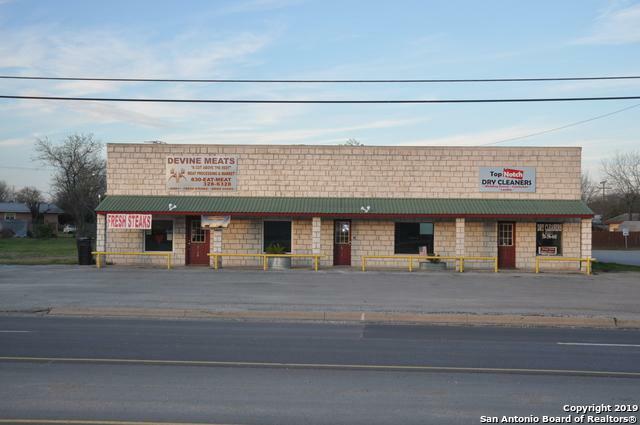 Great Investment property - building has one brand new central ac/heat unit - there are 4 total units - each rental space has own entrance - and each has bathroom. 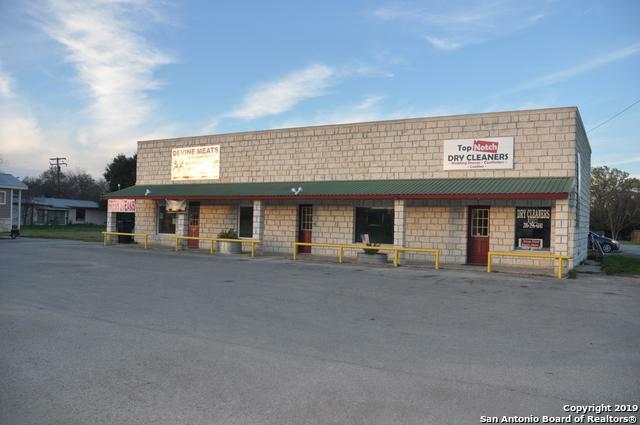 Call today to schedule a look at this commercial building that boasts an oversized lot and excellent location!